It is normal to feel a little out of sorts sometimes. There are plenty of stressors in daily life. Stress and anxiety happen to everyone. But you may be wondering if you have anxiety. Mixed emotions could be more than the common feelings of stress. If your emotions are not going away, lasting for days, weeks and more, you may have an anxiety disorder. Don’t let emotions, nervousness, stress, and depression run your life. The challenge of knowing if you have more than the normal daily anxiety or a harmful anxiety disorder. Let’s take a look at 5 anxiety symptoms you should be on the lookout for. 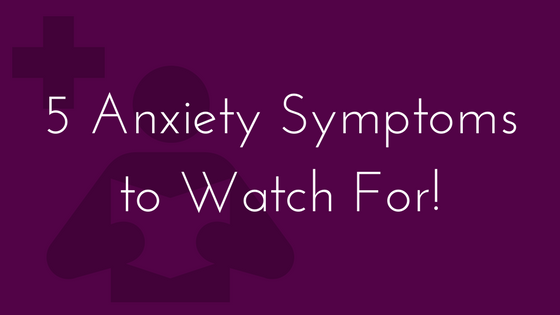 5 Anxiety Symptoms to Watch For! Most anxiety disorders can be identified easily due to traumatic events that are associated with them. However, if you are experiencing a generalized anxiety disorder, it can be hard to determine anxiety. 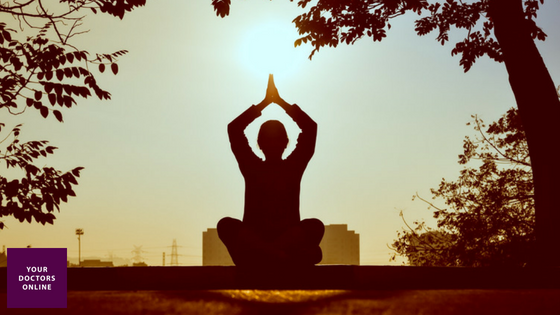 This means you excessively worry, or over worry with anxious thoughts for days or weeks on end. The worries can be serious, but they are also worries about non-serious things too. Anxiety symptoms like sweating, nausea, fatigue, and heart palpitations are symptoms of anxiety. If you are experiencing these symptoms for a long period of time, it’s time to talk to a doctor. Many anxiety disorders come with lack of sleep. If you are experiencing insomnia, or you can’t seem to shut your mind off when it’s bedtime, generalized anxiety disorder could be to blame. People who have serious anxiety will begin altering their daily schedule to avoid social situations or people. If you are not as social as you once were, but don’t know why, anxiety could be the cause. Another anxiety symptom is constant negative thinking. Negative thoughts could even become overwhelming to handle. These thoughts can be about your personal or professional life, health, financial situation, or other matters. 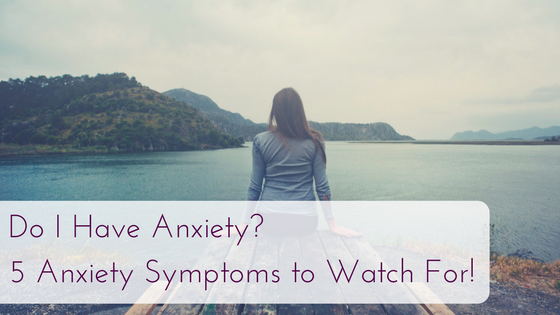 If you are having any of the above anxiety symptoms regularly, it may be time to talk to a doctor or mental health professional to get to the root cause of potential generalized anxiety disorder. Do you need to talk to a doctor about anxiety? Do you have mental health questions? Now you can connect with a general physician doctor for free via our FREE Dr. Chat! Get the mental health questions you need and deserve today. Simply click below and begin chatting with a doctor in minutes.